“Defending against invasive species is a key to Clark Lake’s future,” says John Deming. He is chairman of the Clark Lake Invasive Species Committee. 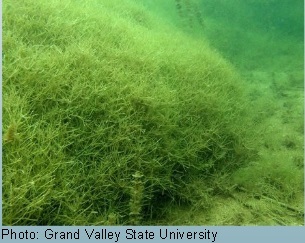 As the result of the committee’s recent petition drive, a Special Assessment District (SAD) will soon be in place to battle hybrid Eurasian water milfoil (HEWM). There are about 20 acres in Clark Lake right now. Lakes that did not treat against this infestation found that it curtailed recreational uses of their lakes, destroyed wildlife habitat and lowered property values. With the SAD operational, treatment of HEWM wherever found in Clark Lake begins in 2016. 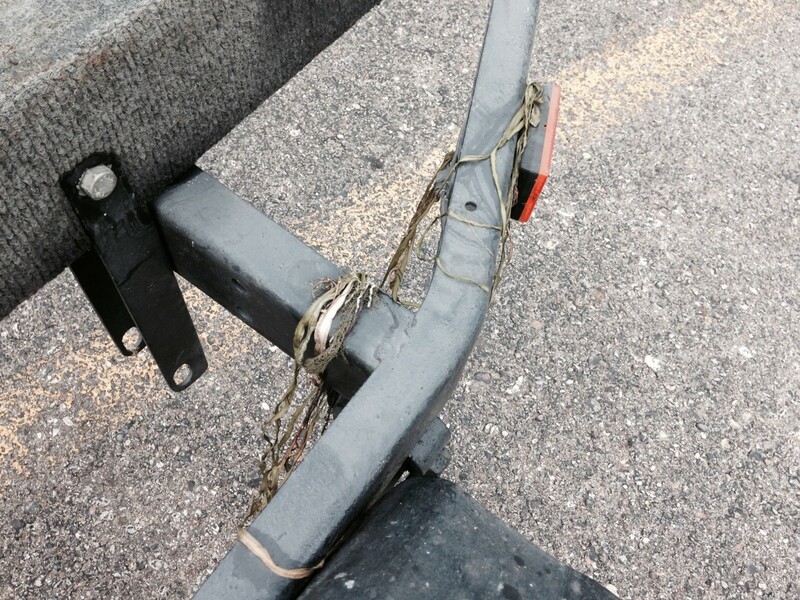 It is illegal to transport an invasive species like starry stonewort from one body of water to another. 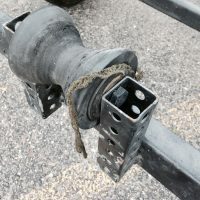 Deming comments “starry stonewort can get its start by tagging onto someone’s boat trailer, lurking in a bait well or bilge water that then finds its way into the lake.” There was a vivid example of how this could happen at west end on Saturday morning. 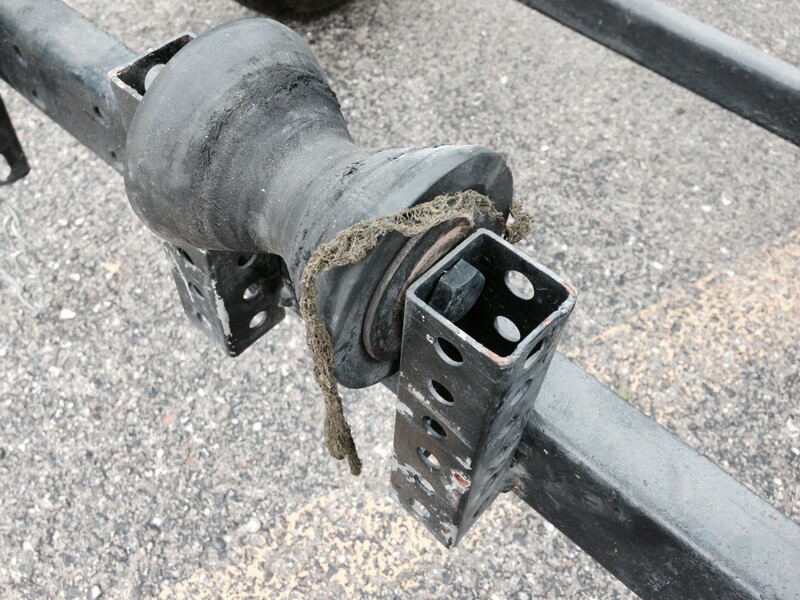 In the Community Church parking lot was a boat trailer with Ohio plates that had several weeds hanging from it. 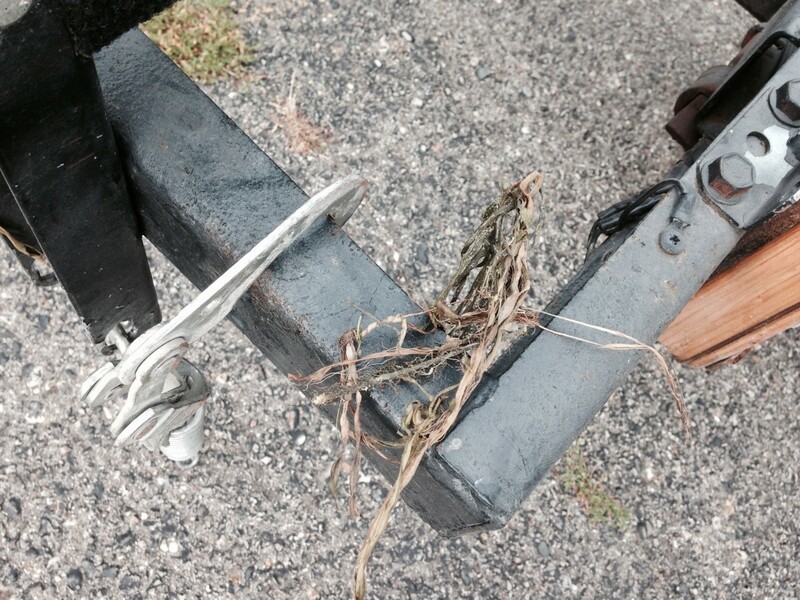 “This is how weeds get from one lake or river to another,” says John Deming. Prevention is an uphill challenge. Just how to keep invasive species out of the lake is easier to visualize than to put into practice. But it’s an important issue and certainly deserves a discussion among anyone interested in the future of Clark Lake. Your opinion is needed. Please take the poll below. Note: at first glance, the first two choices appear to be the same. But there are differences. 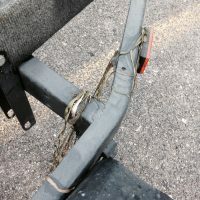 To “limit or restrict” some boats entering the lake is different from “managing or regulating” which could mean inspections or enforced boat washes. 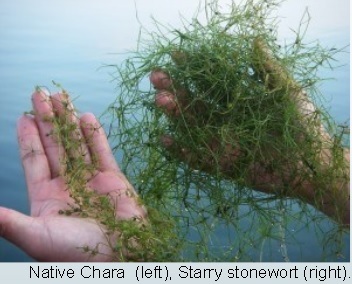 Starry stonewort is getting lots of attention in the Great Lakes Region. 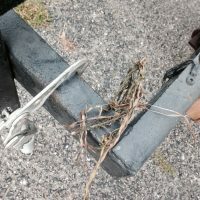 In an article that appears to be several years old, one website comments “It is the most aggressive aquatic plant ever observed in Michigan and is able to out-compete all other Michigan plant species, including all invasive species and current alien species…”. Here are two articles in Wisconsin where the infestation is relatively recent–one from last year and one from this year. Notice how aggressive the problem has become. Michigan’s DNR has also commented.